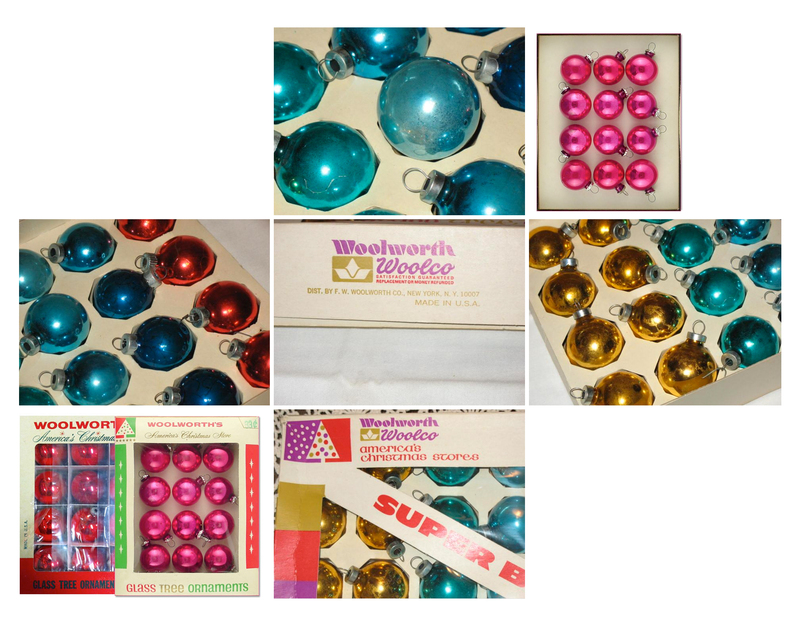 It being the end of February, I trust everyone has finally taken down their Woolworth/Woolco Christmas ornaments, right? There was a time—March, 1982, to be exact—when it seemed like Woolworth and Woolco were poised to dominate the Laurel retail market, having stores practically book-ending the parking lot of Laurel Shopping Center. 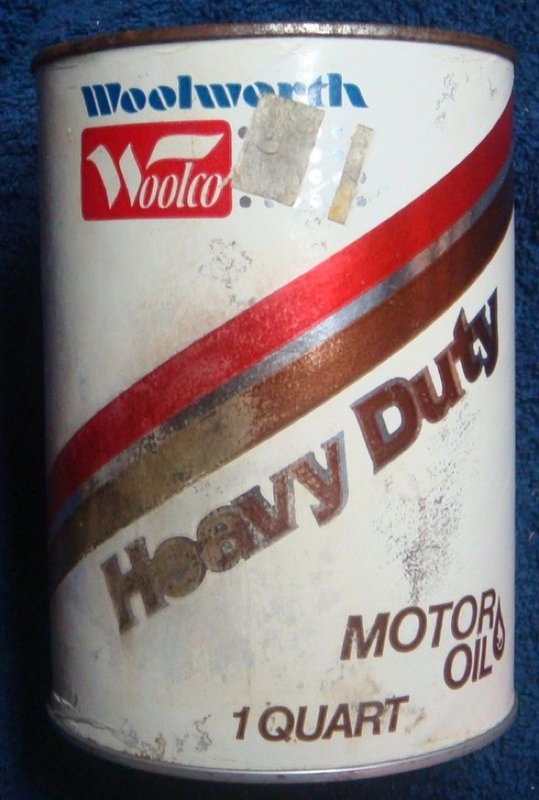 Woolco, founded 20 years earlier by the F.W. Woolworth Company, was a full-line discount department store, which offered considerably more than its smaller, more traditional five-and-dime counterpart. 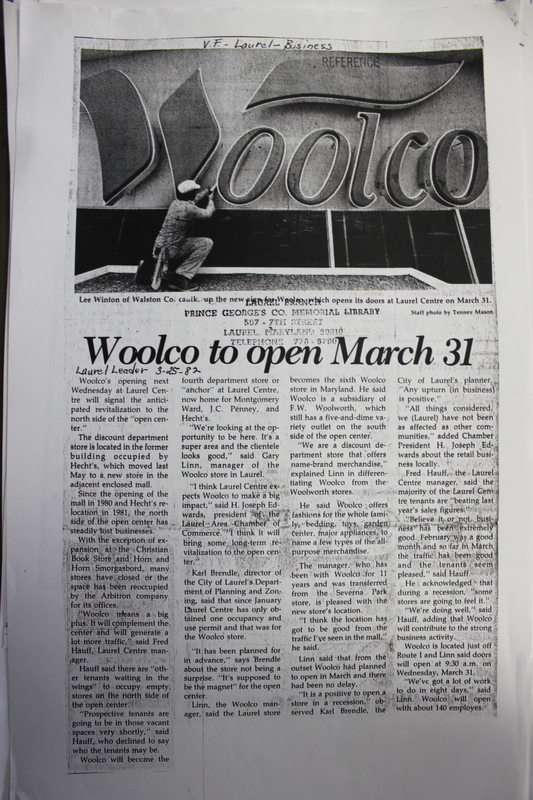 Laurel’s Woolco opened in the former Hecht Co. building on March 31, 1982, taking over the empty retail space after Hecht’s moved inside the new Laurel Centre Mall the previous year. While Woolco was considerably bigger and more modern, its marketing team was careful to point out that Woolworth remained its parent company. Together, Woolworth/Woolco offered an extensive line of pretty much everything—from the aforementioned Christmas decorations to automotive supplies. 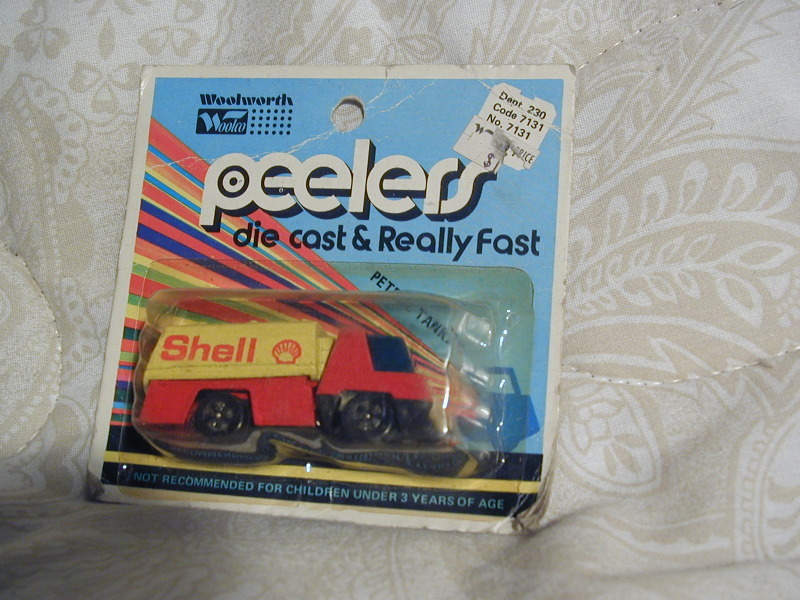 And speaking of autos, they also created their own brand of Matchbox/Hot Wheels-type toy cars: “Peelers”. But alas, the Woolworth/Woolco dynasty wasn’t to be. In fact, the Woolco signage we see being installed in that Laurel Leader article above had barely settled—literally—when F.W. Woolworth announced that it would be closing all 336 stores in the United States. That announcement came in September of the same year—not even a full six months after Laurel’s store saw its grand opening. What’s remarkable, obviously, is that the store even opened up in the first place. In fiscal 1981, the parent company (Woolworth) earned $82 million in sales. 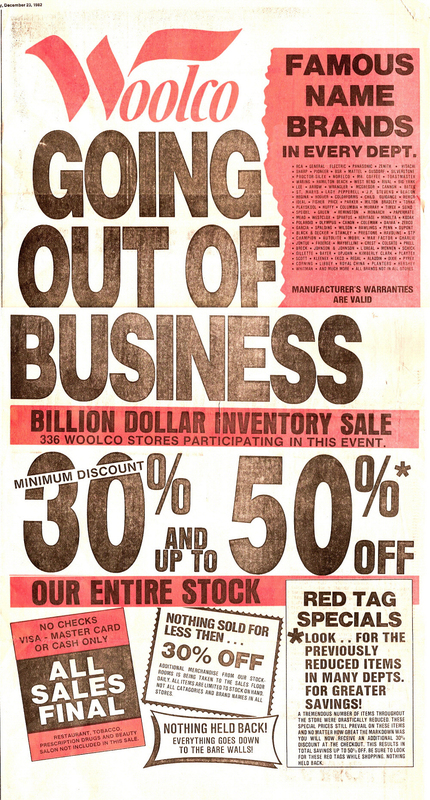 Without Woolco, it was claimed, its earnings would have been $147 million. “We believe that the figures indicate that Woolworth will be a more profitable company once freed from the burden of Woolco’s disappointing performance,” said Chairman Edward F. Gibbons. 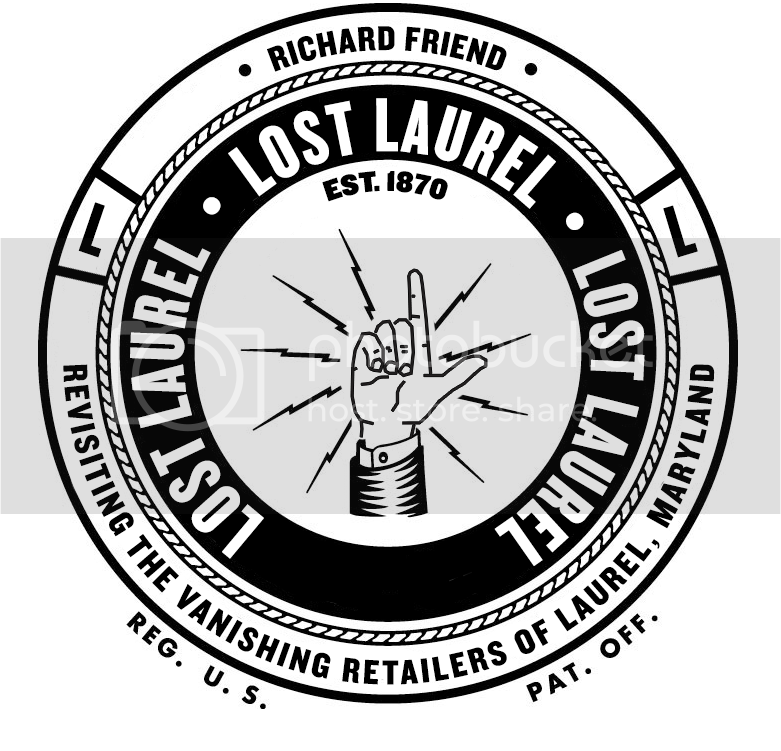 Yet, only six months earlier, they were opening a brand new store in Laurel—to optimistic city planners and retail chiefs who clearly expected the store to last a lot longer than six months. In hindsight, they never should’ve opened it on March 31st. They should’ve waited and opened it on April Fools Day. Some thirty years later, today’s situation with the old Laurel Mall and its countless financial/developmental mishaps shouldn’t seem so surprising. And this time it can’t be blamed on Woolco.